Boko Haram kills four people, three wounded in Niger attack - SABC News - Breaking news, special reports, world, business, sport coverage of all South African current events. Africa's news leader. Boko Haram's bloody insurgency began in north-eastern Nigeria in 2009 but has since spread into neighbouring countries, prompting a regional military response. Boko Haram militants have shot dead at least four people in a town in Niger near the border with Nigeria, according to a local official. 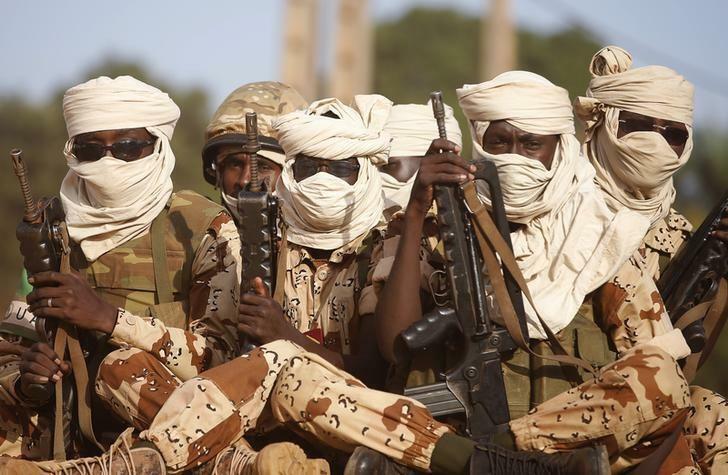 Three other people were wounded in the attack on Monday night in Bosso, a town near the Lake Chad basin, which has suffered repeated assaults by the jihadist group. “The provisional figures for this attack by Boko Haram is four civilians shot dead and three others wounded,” says the official. Several homes and three vehicles loaded with red peppers, a major crop of the local economy, were also set alight, he added. The attack comes weeks after a ground and air military offensive in the area against the armed group killed nearly 300 Boko Haram militants, according to the defence ministry. In December, Niger’s defence minister said he feared Boko Haram would launch renewed attacks on its positions from January, when the Komadougou Yobe river’s waters begin to recede. The river, which helps prevent incursions, serves as a natural border between Niger and Nigeria. Boko Haram’s bloody insurgency began in north-eastern Nigeria in 2009 but has since spread into neighbouring countries, prompting a regional military response. Some 27,000 people have been killed and two million displaced, sparking a dire humanitarian crisis in the region. Militants have targeted both soldiers and civilians and have been blamed for abductions of children and employees of foreign companies. This entry was posted on 29 Jan 2019,02:41PM at 2:41 PM and is filed under Africa, Homepage Featured Story Slider. You can follow any responses to this entry through the RSS 2.0 feed. Both comments and pings are currently closed.